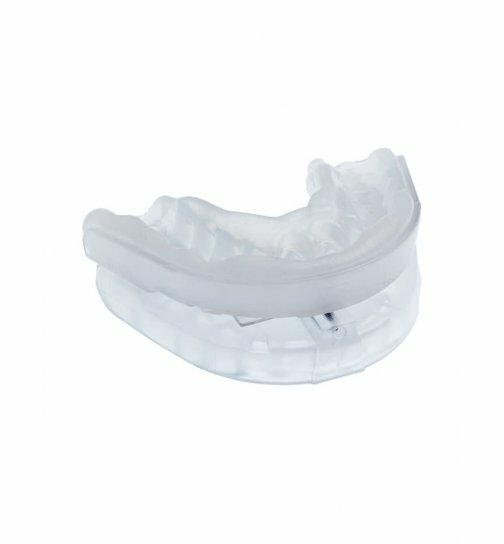 Mandibular Advancement Device | Buy SomnoGuard AP 2 now! 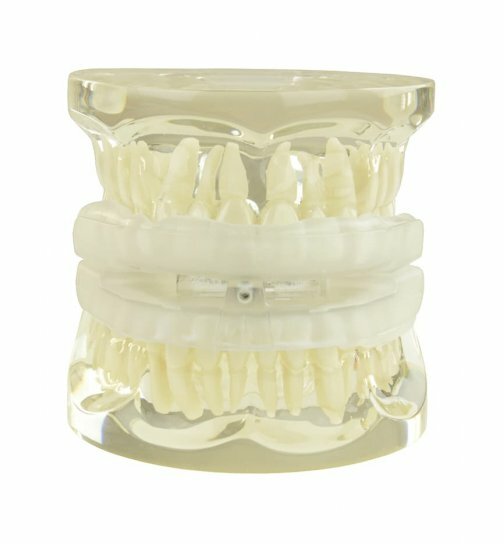 What is SomnoGuard® AP 2 mandibular advancement device? 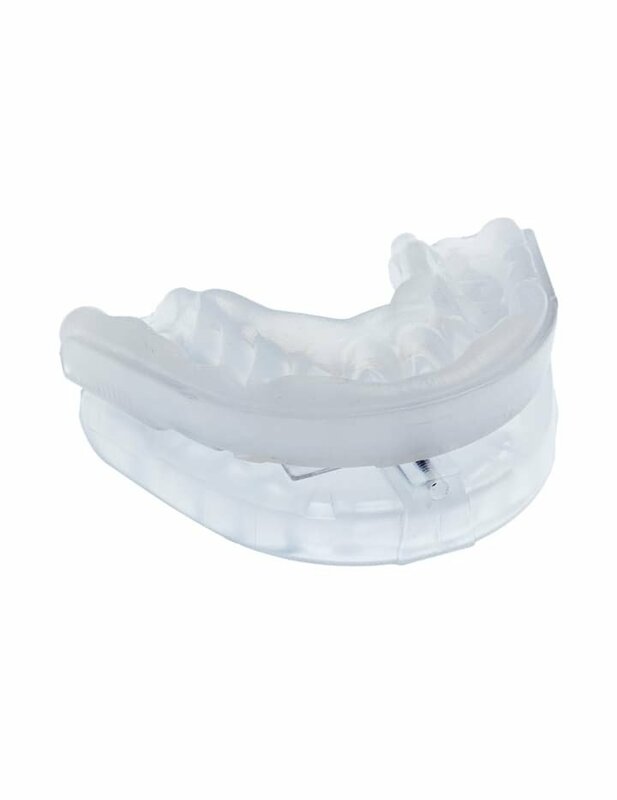 SomnoGuard® AP 2 is the further development of our successful SomnoGuard® AP mandibular advancement splint. 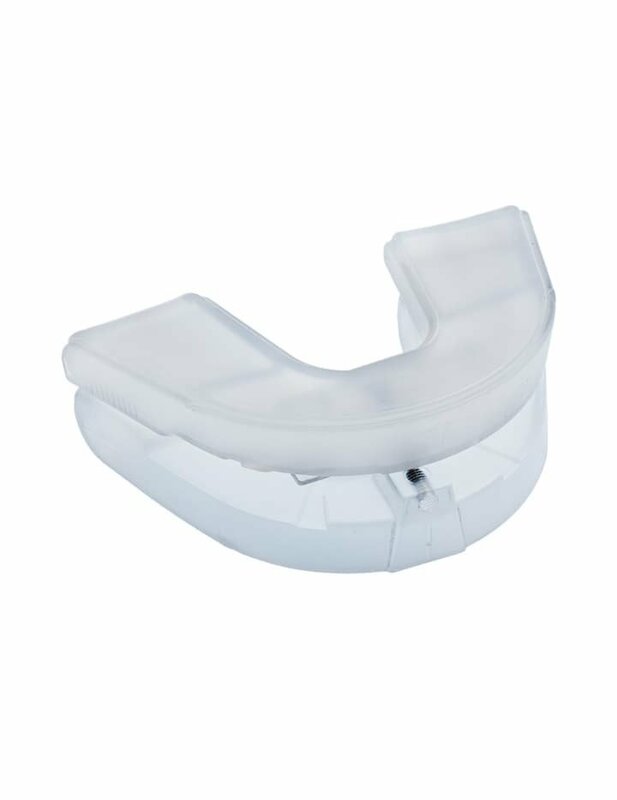 It is a two-piece, infinitely adjustable mandibular advancement device (MAD) to treat snoring and mild to moderate obstructive sleep apnoea in adults. It is also known as oral appliance or mandibular advancement splint. How does SomnoGuard® AP 2 mandibular advancement device work? Insert the mandibular advancement device in the mouth at night. SomnoGuard® AP 2 causes a slight advancement of the lower jaw and tongue and thus the opening of the respiratory tract. This reduces or prevents the vibration and fluttering of the soft tissue (soft palate and uvula) and the typical snoring noise. Improvements compared to SomnoGuard® AP mandibular advancement splint: less material increases wearing comfort, smaller vertical bite opening, more stability due to thicker screw, scale for better control of the lower jaw advancement. For whom is SomnoGuard® AP 2 suitable? 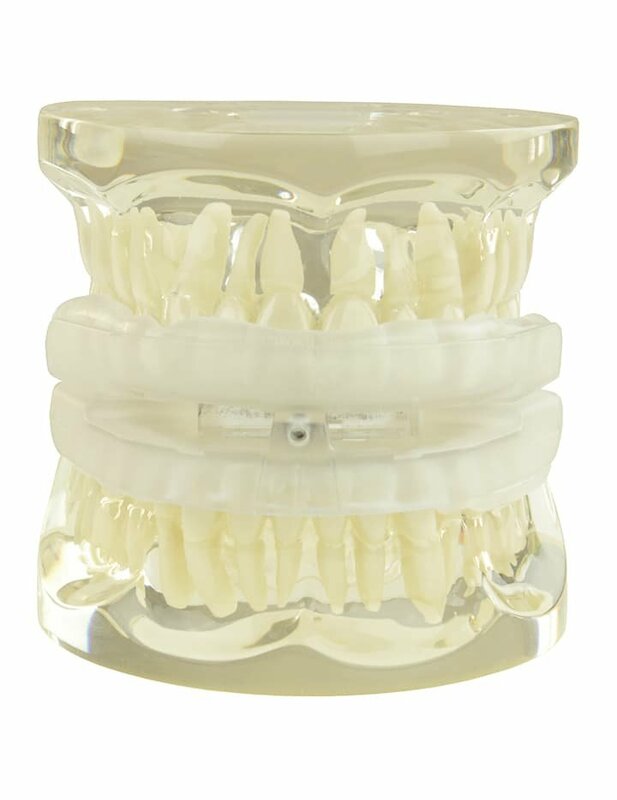 The oral appliance is suitable for neutral bite patients, those with medium to larger jaw size and bruxists. 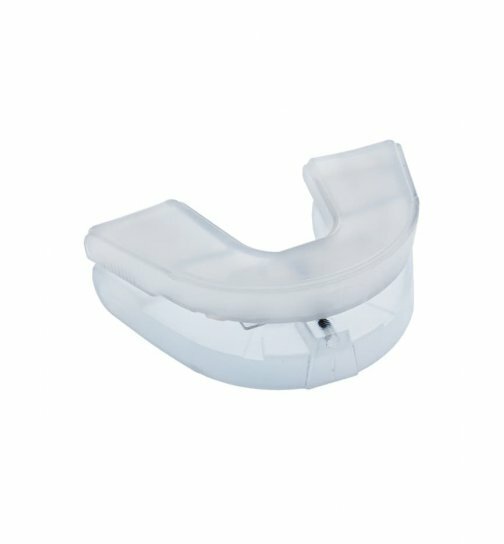 Note: Somnoguard® AP 2 is not a classic bruxism mouth splint, however. SomnoGuard® AP 2 consists of a biocompatible, thermoplastic material that softens when heated in a hot water bath. By biting into the material, it forms according to the individual tooth and jaw formation (comparable with a tooth impression). By turning the screw made of stainless steel, the lower jaw advancement can be adjusted from 0 to approx. 10 mm. Hint: To achieve an optimal therapeutic result, we recommend that the mandibular advancement device is fitted by a physician. E.g. a dentist, ENT physician, physician in the sleep laboratory or their trained medical staff. The thermoplastic material used is medically harmless. It contains no allergens, no latex, no silicone and no plasticizers (such as BPA). We supply a small storage case which makes SomnoGuard® AP 2 a practical travelling companion. For the gentle care of our SomnoGuard® mouth splints, we recommend the Curaprox Care Set. Alternatively, Curaprox daily and Curaprox weekly are also available separately. Are you looking for a cheaper alternative? Then our SomnoGuard® 3 anti snoring mouthpiece is the right thing for you. Alternatively we offer further medical anti snore devices against snoring & sleep apnoea, e.g. our Airmax® Classic nasal dilator, our SomnoCushion Standard anti snoring backpack or our SomnoBelt® snoring belt. Cleaning set: 2 cleaning concentrates and 1 storage case for dentures. Concentrate for the weekly cleaning of dentures made of thermoplastic material.